In 1997, after years of fund raising drives, and hard work by many of the officers of the organization, especially Dr. Juliet So-Bosita, enough funds were saved to pay in full, the construction of the center at the 5.6 acres of property in Parma, initially purchased in 1988 under the presidency of Dr. Modesto Peralta. 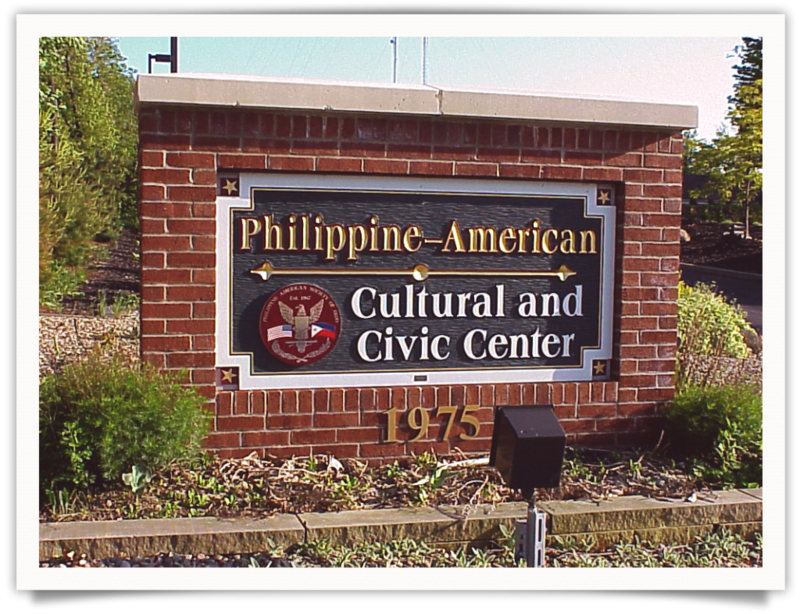 The Philippine American Cultural and Civic Center (or PACCC)A�is used extensively by the Filipino community for meetings, dance practice, birthday parties, weddings, etc. However, it is also available for rent at reasonable ratesA�to any interested party and can serve as an excellent venue for any event. 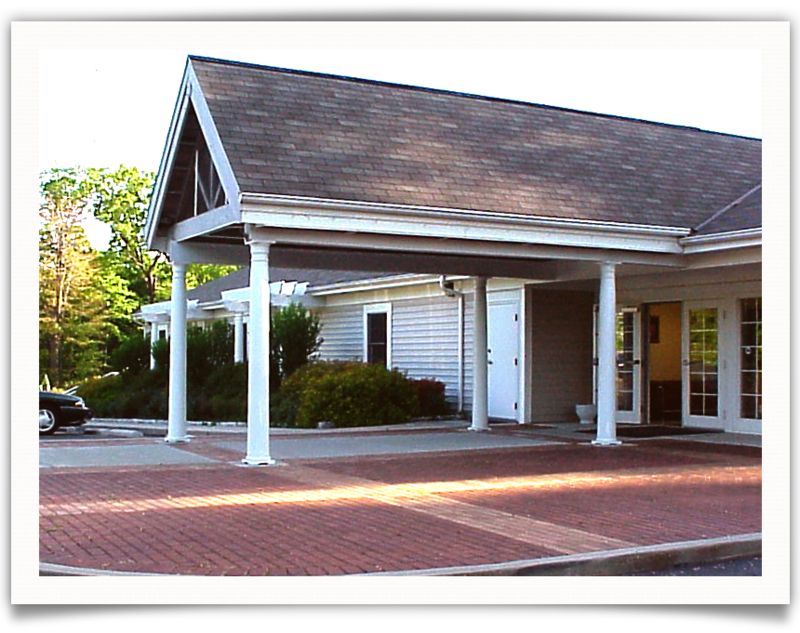 1975 W. Ridgewood Drive, Parma, Ohio 44134.